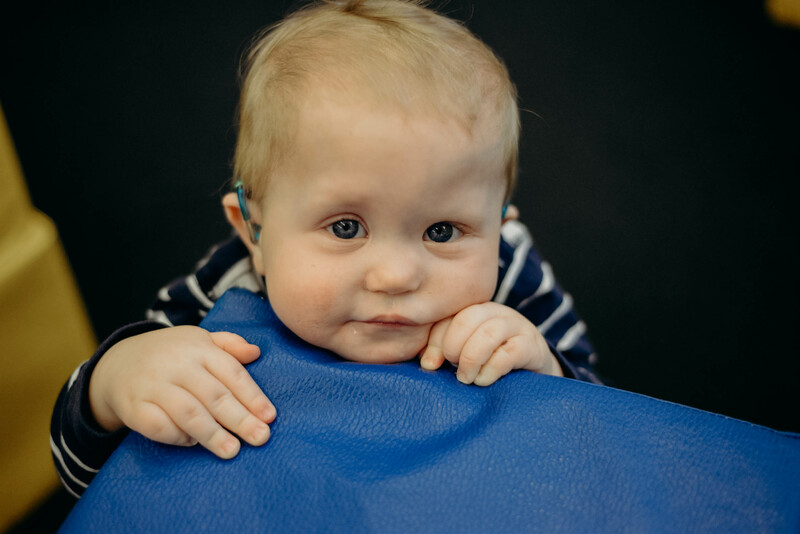 Your child, your grandchild, your niece or nephew was diagnosed with a hearing loss. You are not alone. 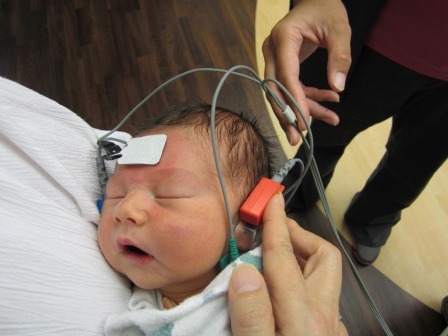 2 to 3 out of every 1,000 children born in the US are identified with hearing loss at birth. And many more children will be diagnosed with hearing loss later in life. No matter when your child was diagnosed, this baby, your baby should always be considered as a child first. At St. Joseph, we will help you focus on your child’s strengths, his sweet smile, his curious nature, his infectious laugh, and his ability to listen to the sounds of his world. Did you hear the terms ABR, sensori-neural hearing loss, conductive hearing loss, ear molds, BTEs, or cochlear implants? We can explain these terms to you but more importantly how they impact your child’s hearing. Are you wondering, “How will I have a relationship with my child? How will I communicate with him? What are the differences between Oral Language developed through listening, American Sign language, Signed English, and Total Communication? What is the difference between speech and language?” Our goal will be to listen to your needs and concerns and either answer your questions or guide you to someone who can. St. Joseph looks forward to working with you on this journey.